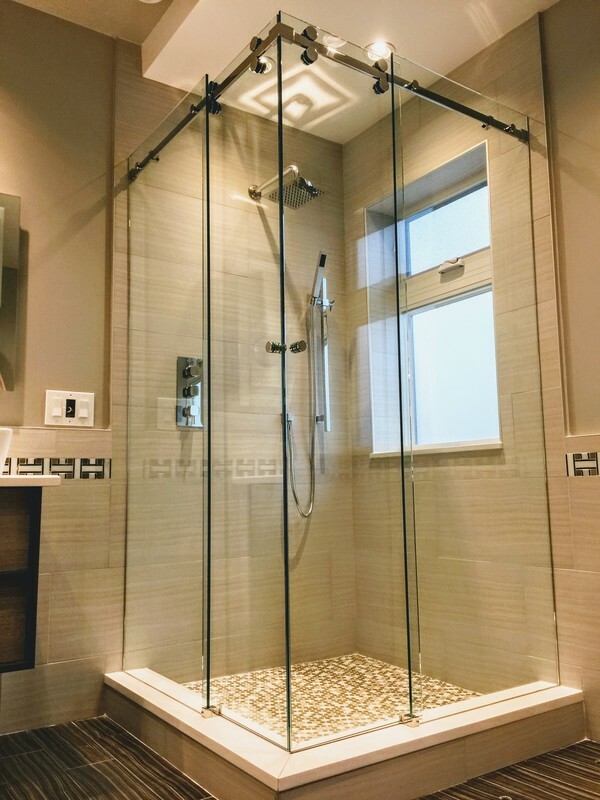 "Simply The Best For Custom Glass In Chicago"
While we specialize in custom framed, frameless shower doors and enclosures in Chicago, using 1/4", 3/8" or 1/2" thick glass, we can outfit your space with any shower enclosure that fits your needs and budget. We have a skilled team of installers, and we guarantee satisfaction, anywhere in Chicago and the surrounding suburbs. 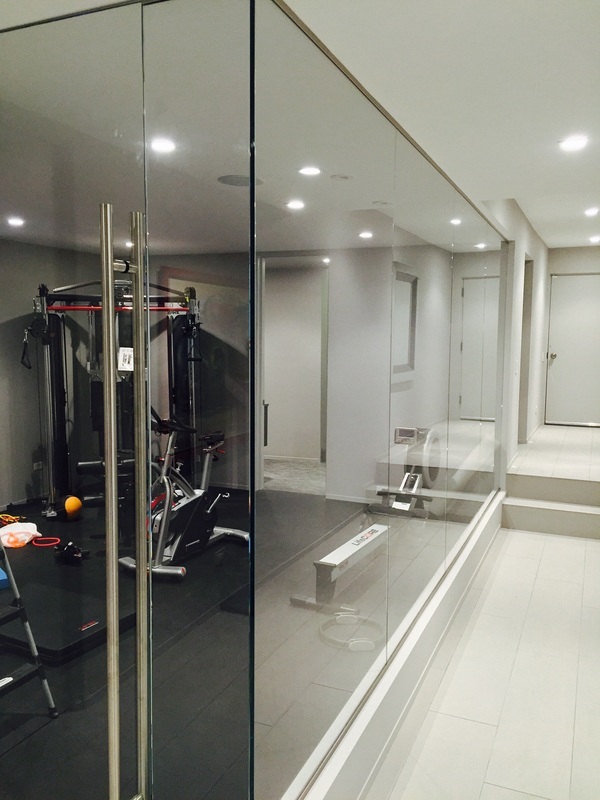 We provide mirrors in Chicago for any application, whether it be the bathroom vanity mirror or a entire mirrored wall in a gym room, or you have an idea in mind we can work with you to create a custom mirror just for you. We have the abilities to create custom antique mirrors in house, and have a wide range of samples to choose from. We also deal with beveled mirrors, antique mirrors, distressed mirrors, 2-way mirror, vanity mirrors, bar mirrors. Request for a sample box for our samples of antique and distressed mirrors. you can also visit our showroom which has the largest variety of mirror samples in Chicago. When it comes to decorative glass in Chicago then we are the ultimate best. We have a limitless selection of samples to choose from in our showroom of sandblasted glass etching, painting on glass, fused glass, textured glass, glass art, stained glass. 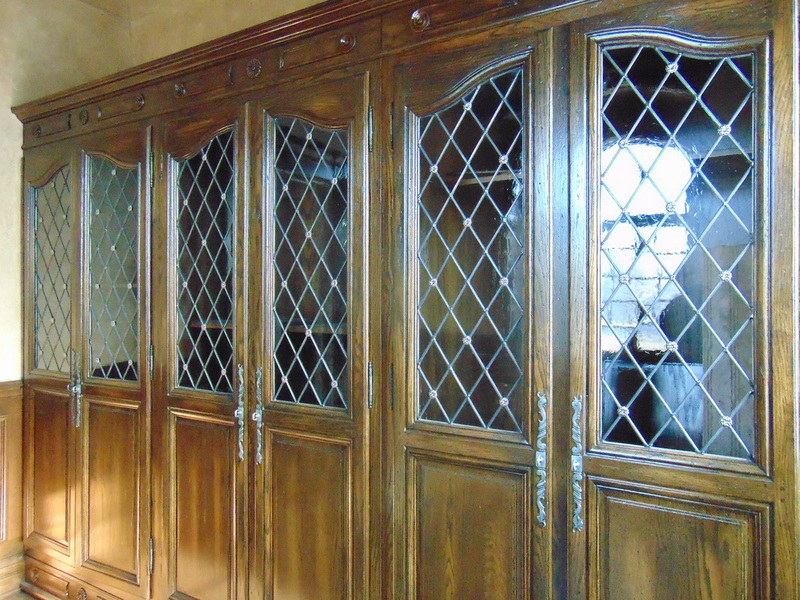 If you are needing glass for kitchen cabinet doors or filling a window with a decorative stained glass. 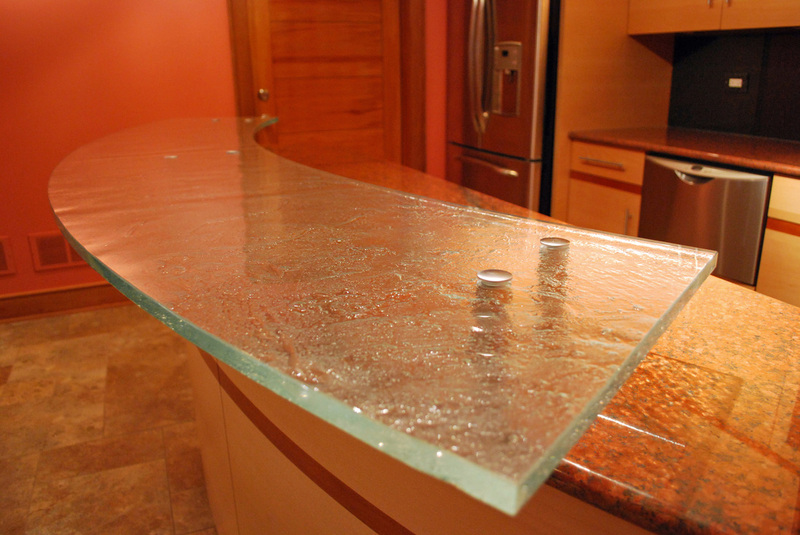 We do custom textured and painted glass backsplashes, custom glass sinks, and custom countertops. We have one of the largest kilns in the city capable of creating the most unique glass for your project. We will work with you personally to help design and plan your next project. We fabricate the most unique thick glass for kitchen countertops, bar countertops, bathroom countertops in Chicago. Our custom kilns let us fabricated different unique textures never seen before. We also specialize in thick glass which our kiln lets us perform as well. 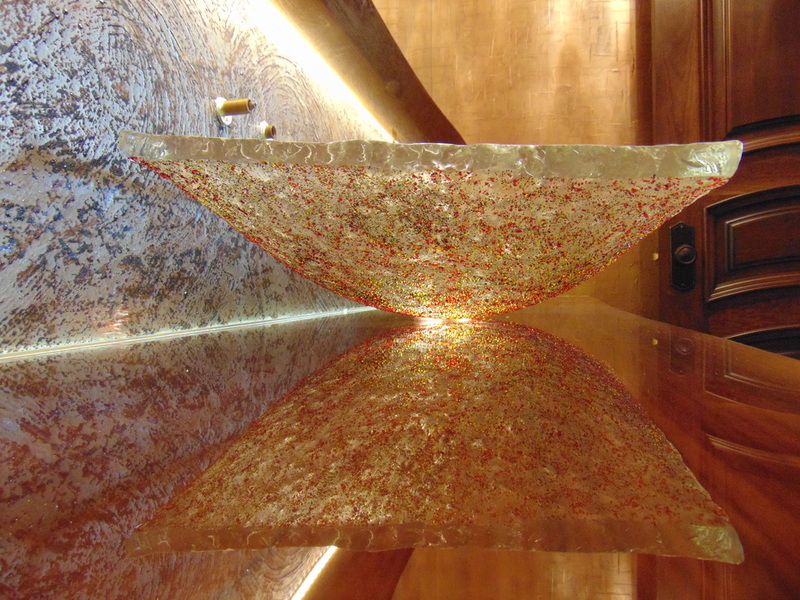 Most of our glass countertops are made from recycled glass, which also gives it that unique touch The possibilities for creating a truly one-of-a-kind glass are limitless. 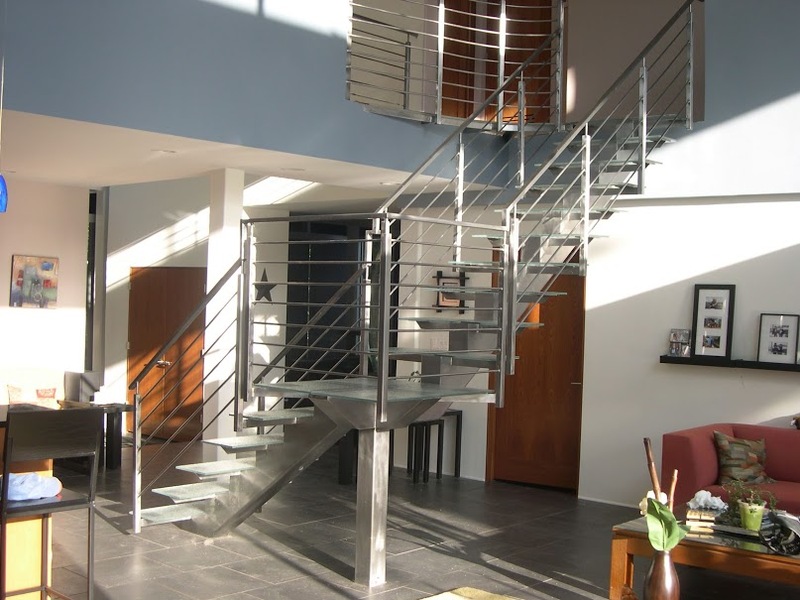 Stairs and railings in Chicago are another one of our specialties. Not only can you make unique custom countertops and table tops, why not add a beautiful texture to your staircase to give it that elegant look. We have limitless of options to choose from. Our professional designer will work with you to design the right look for your space. Stained glass is an art and craft, it requires the artistic skill to conceive an appropriate and workable design, and engineering skills to assemble the piece. 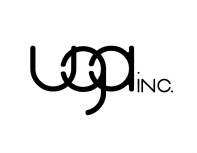 Michael Ratulowski (owner) is that guy, he will work with you to design the perfect piece to fit your space. We are contracted in Chicago to create beautiful art glass ranging from stained glass domes, stained glass windows, backsplashes, light fixtures, cabinet glass inserts, transoms. If you are worried how we are going to instal , we can instal stained glass on existing windows. We carry a large variety of antique mirrors in Chicago. From antique mirror, distressed mirror, to painted antique mirrors. All antique mirrors are made-in-house to custom order, we also carry stock antique mirrors for immediate order. We will work with you to create any pattern and shape for your antique mirror. Why settle for a sink from the hardware store or neighborhood plumbing store that hundreds of people have when you can have a custom design glass sink that no one has. Glass sinks are another one of our specialties, we have been customizing glass sinks in Chicago for over 15 years. With our kilns we can create and form and shape, simply if you just want a glass sink or a glass sink vanity. Visit our showroom to see want we can do for you. We specialize in art glass in Chicago, which glass etching comprises the techniques of creating art on the surface of glass. We use the form of sandblasting to carve the surface of the glass to form textures that creates this beautiful art glass. We will work with you to design the perfect piece to fit you surrounding decor at your home or office. 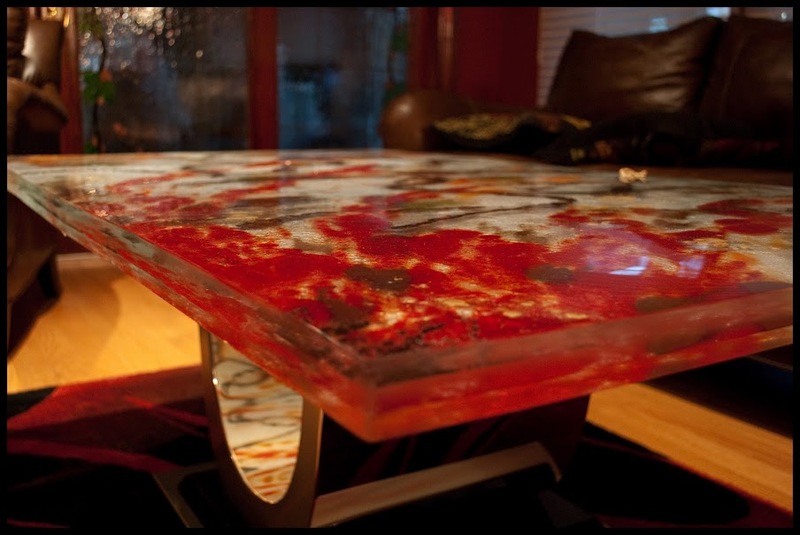 Looking for custom glass tables or glass top, they can be custom made just for you! We have different options of table tops you can choose from, thick glass tables, artistic glass coffee tables, mirrored tables, glass kitchen tables. If you are looking for a table to be built we can build it to your needs. If you are looking for a unique table that stands out from the rest, then we are guys. 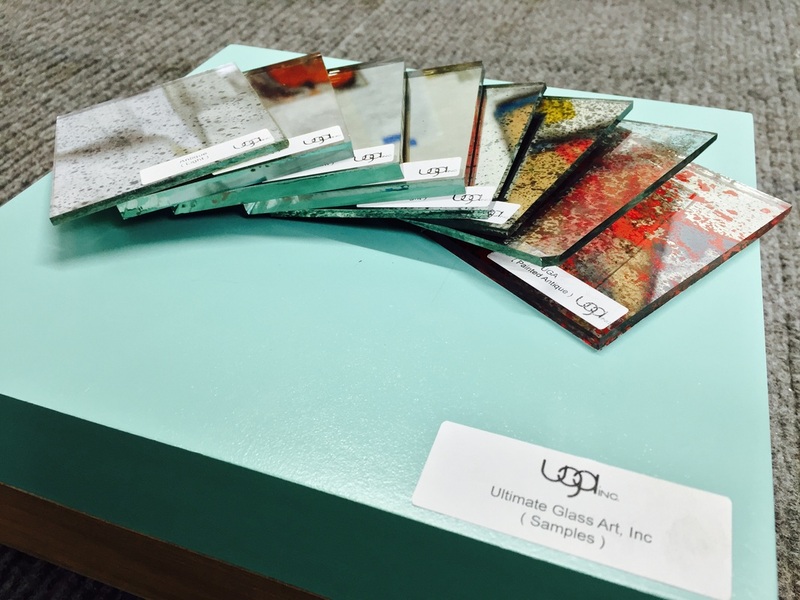 Ultimate Glass offers back painted glass with the capability to custom match any color. Often used for kitchen back splashes, glass shower walls, glass countertops, glass table tops, glass office walls, bathroom vanity glass, cabinet glass inserts. 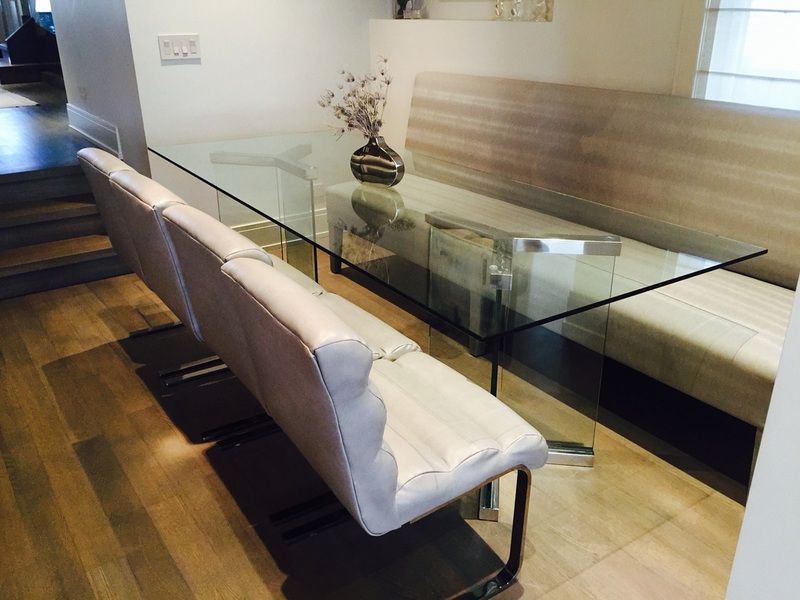 We provide free estimates for your next glass project in Chicago and surrounding suburbs. 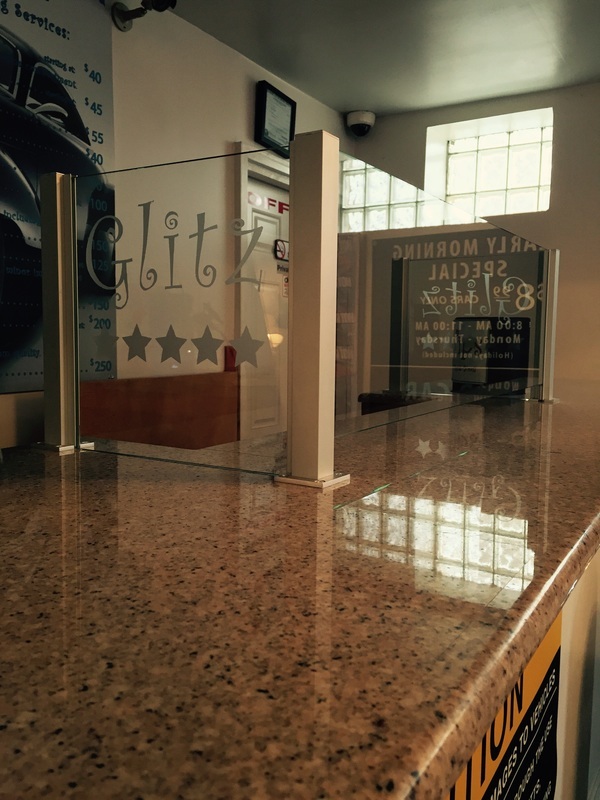 Take a look at our services page to see the scope of our glass work. Submit rough dimensions to us or schedule an onsite meeting where we discuss and take measurements, followed by a no obligation estimate sent out typically the same day. The estimate outlines in detail the proposed work, and once accepted, we ask for a 50% deposit up front, followed by the remaining balance due upon completion. We accept all major credit cards, cash, and checks. We are happy to work around your schedule for estimates and installation. We look forward to providing you the best quality glass product and service for your next project.